Real estate within the Summerlin community of Red Rock includes 87 custom estate homes that sit majestically on the ridge to capture the magnificent views of the Las Vegas Valley and the Strip. 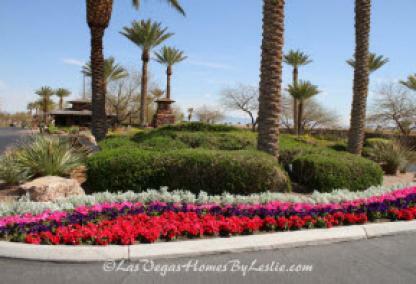 There are 1,000 single family homes nestled among the gated neighborhoods. The backdrop of Red Rock is the beautiful canyon walls, which are a highly coveted sight in Las Vegas, especially at night. 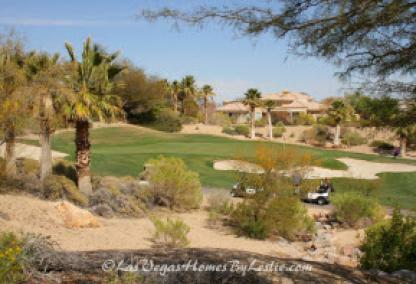 Red Rock Country Club is located in the 89135 zip code and is only one of many popular Las Vegas golf communities. 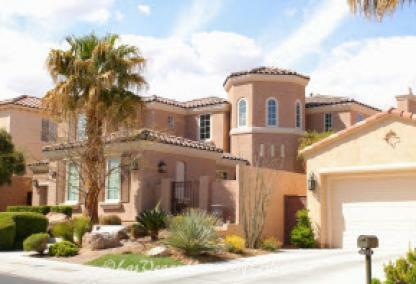 Other nearby Summerlin neighborhoods include Summerlin Centre, The Paseos, The Vistas, The Willows, The Gardens, Ridgebrook and The Ridges. The Red Rock Country Club amenities include a 9,500 square foot sports clubhouse that features an assortment of fitness choices for the residents of the community. Residents may choose from tennis, swimming, golf, or other forms of exercise. The tennis complex features nine lighted courts and a stadium court, while the aquatic center features a lap pool and resort style family area. There is an adults-only swimming pool as well as a popular therapeutic spa pool. Aside from the 18-hole championship golf courses, there are golf practice facilities featuring putting greens and driving ranges. 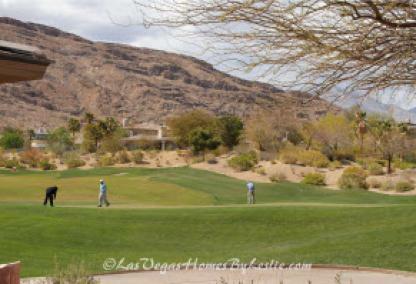 Red Rock Country Club features two Arnold Palmer designed golf courses, each featuring 18 holes. One championship course is public, while the other is semi-private. 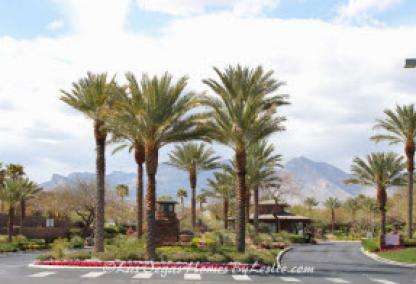 The neighborhood boasts a 44,000 square ft. main clubhouse, known as the Country Club, and serves as the social hub of the Red rock community. From stately board rooms to a fully stocked golf pro shop, the elegantly designed Red Rock Country Club has it all. The Arroyo Clubhouse at the Country Club offers informal dining with breakfast and lunches served daily. Guests enjoy a casual brunch among friends in an inviting and welcoming atmosphere. The Palmer Lounge is open for happy hour and offers a mid-day dining menu on Fridays. Other dining options at the Club include the Oasis Grill (serving lunch and dinner) and the Cabana Grill (open seasonally). Menus at the Oasis Grill change often to reflect the freshest ingredients available for the season. Service is impeccable and the food is delectable. Red Rock Country homes may be a private, desert oasis, but it still provides all of the amenities and shops individuals and families need. Shops include JCPenney, Kohl’s, Walmart Supercenter, Sears, Marshalls, Office Depot, Bed Bath & Beyond, and the award-winning Tivoli Village. Tivoli Village is the area’s premier retail outlet featuring upscale shops, dining, and entertainment. Shops and services include David Barton Gym, Blowout Dollhouse, The Market LV, Summerlin Dental, B Sweet Candy Boutique, Diamanti Fine Jewelers, Kidville, Pandora, Shaggy Chic, Republic of Couture, Vasari, and more. In addition to medical services, Southern Hills offers free Wi-Fi and computer stations, full-service bistro, gift shop, community classes and more. In addition to Southern Hills, the area is home to Nevada’s largest, most comprehensive pain center – the Las Vegas Pain Institute. 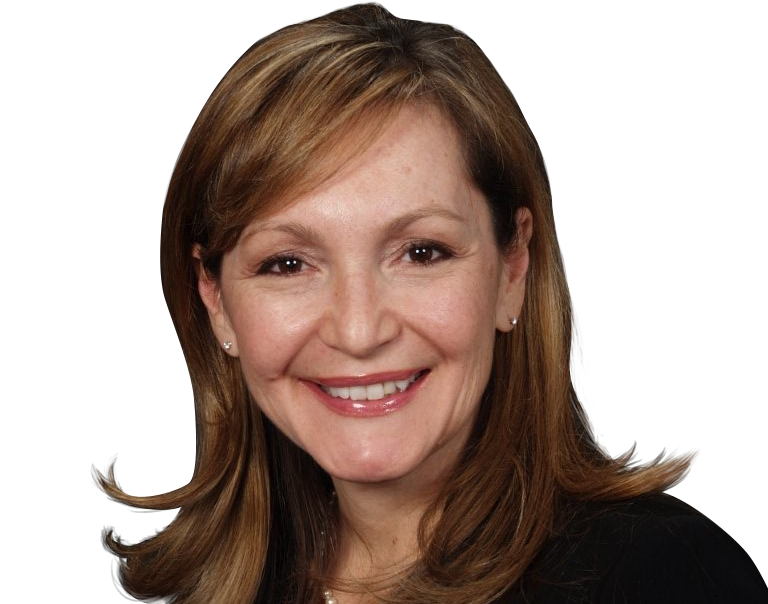 The team of pain experts specializes in pain reduction through medication, physical therapy, wellness, and radiology.